Imagine you, your daughter, your friend, or your mother doesn’t have access to education about or resources/products for feminine hygiene. How does that alter life for you or that person? While both NGOs and governments around the globe have been dedicating more time and resources than ever before to ensuring that girls have access to education, studies show that girls are still dropping out of school at an alarming rate. Why? Departure from school is occurring when girls reach the age of menstruation due to embarrassment, lack of hygiene products, and often a total unawareness regarding the changes happening in their bodies. When a group of women in Maryville, Tennessee, learned this information, their hearts—like ours—were broken. Eager to create a solution for Haitian women and girls in our Home Based Care Program, this group of women piled into one woman’s living room, armed with brave prayers and sewing machines. They proceeded to make reusable pads that were distributed at a wholistic care training seminar in Haiti in December 2017. What is Wholistic Care Training? The vulnerable women and families that we come alongside have a variety of stories and backgrounds; however, they’re a lot like you and me. They want their families to be healthy and thriving, yet—perhaps unlike you and me—they lack the necessary education and resources to reach that point. If you grew up in a different location with different parents and you currently found yourself without access to the internet or your local library to answer the myriad of questions you have, how different would your life look? With the intention of partnering with local churches to empower and care for families wholistically (spiritually, mentally, emotionally, and physically), we offer wholistic care training seminars to provide the vital information that vulnerable families need. 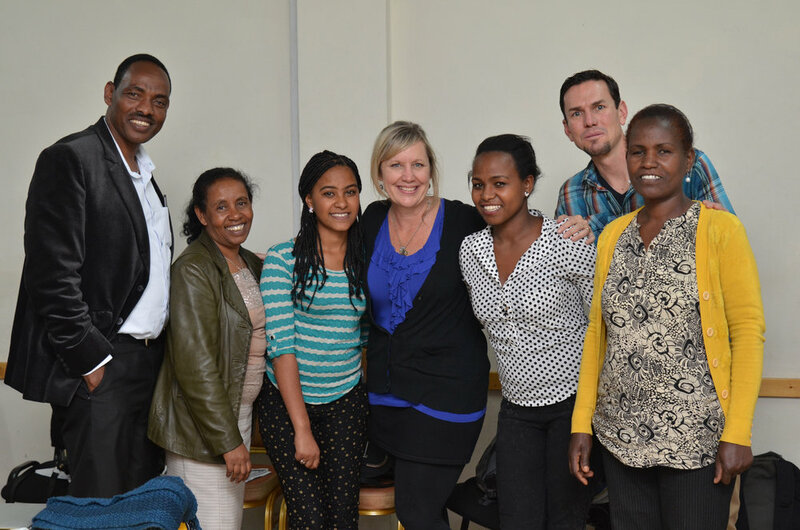 Wholistic care training includes education on hygiene, proper nutrition, the biblical perspective on adoption and child care, and other information depending on the location of the training. 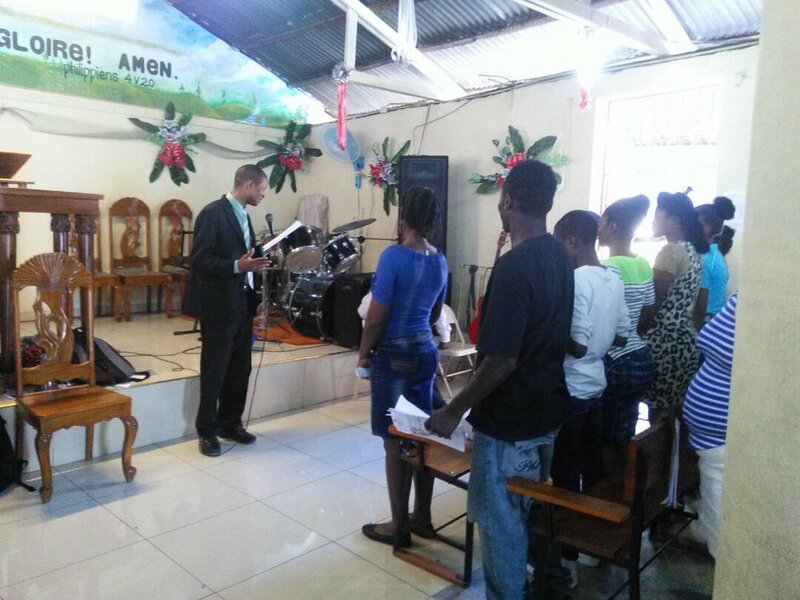 In 2017, we conducted training for our families in Haiti during the month of December. 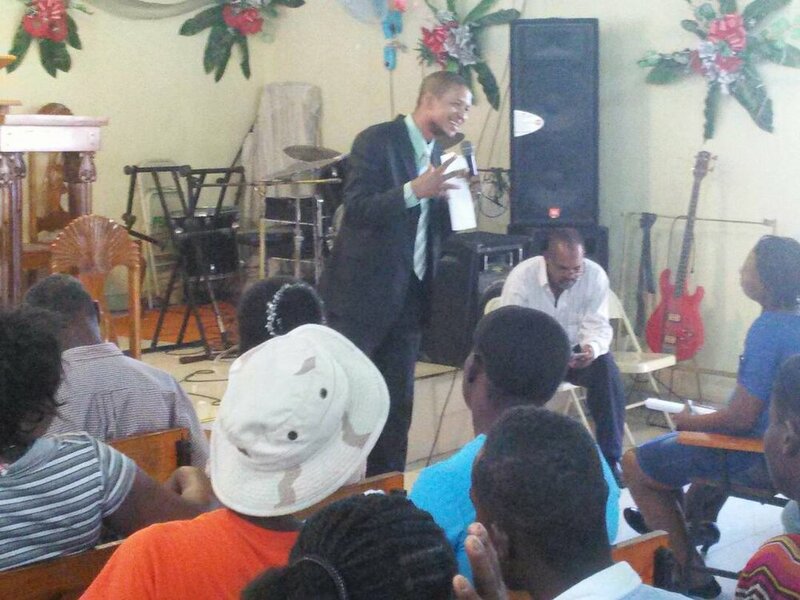 This Haitian Family Empowerment Training was entirely Haitian-led and comprised of two parts. 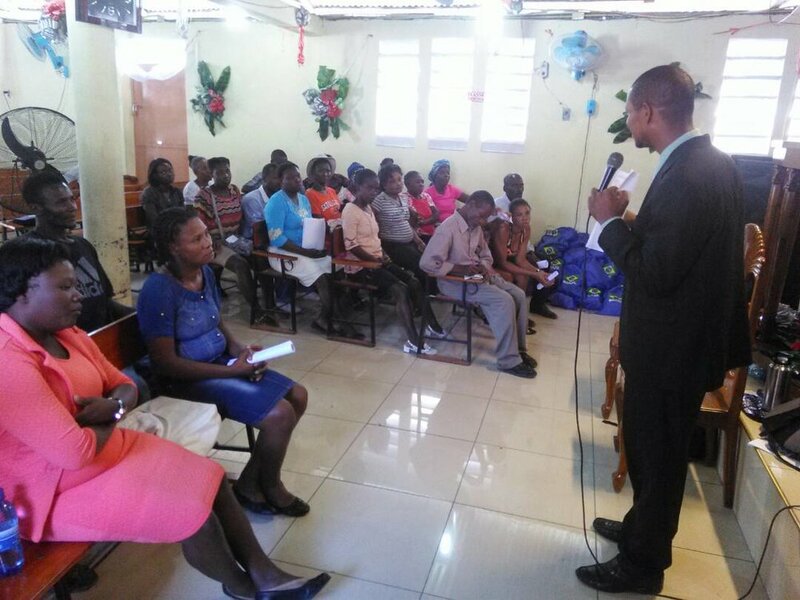 The first portion was facilitated by Nocent Labady, a Haitian psychologist with a passion for seeing children cared for well. 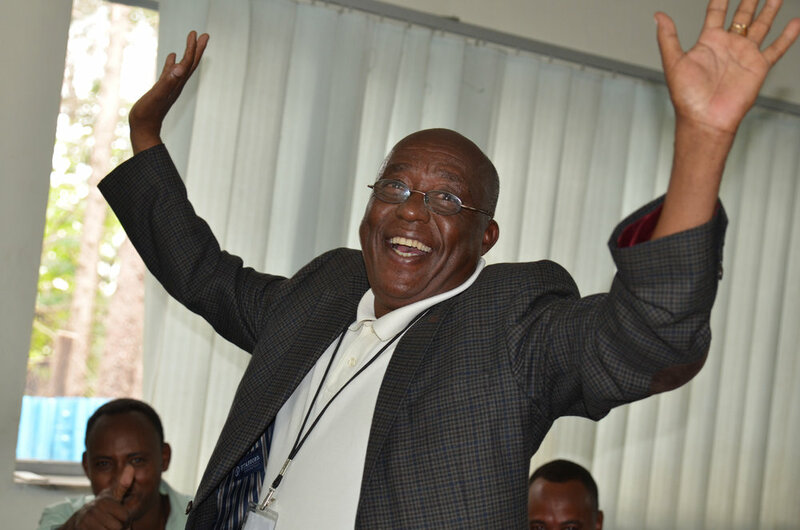 He addressed healthy, productive forms of discipline, while also discussing the biblical perspective on restaveks. A restavek is a child in Haiti who is sent by his or her parents to work for a host household as a domestic servant because the parents lack the resources required to support the child. The term comes from the French rester avec, 'to stay with.' The plight of the restavek has become increasingly problematic, as many impoverished families have resorted to guaranteeing their children are being fed and housed through this means. 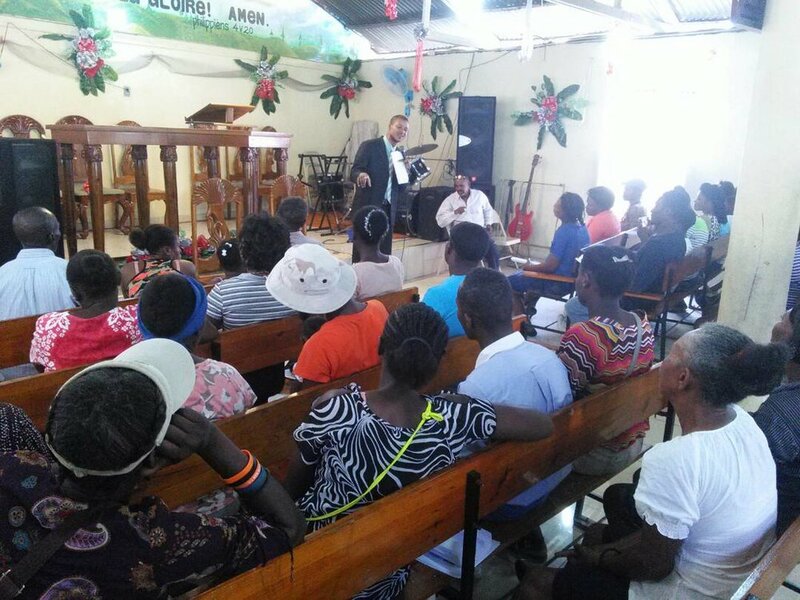 The second portion of the training was facilitated by local nurses in the World Orphans program that were able to provide nutrition and hygiene education specific to what our Haitian families have available to them locally. This training included dental hygiene, the importance of clean water, proper hand washing, sickness prevention, and feminine hygiene training. Each family received an Empowerment Pack with the necessary items they would need to use their newfound training. As part of the feminine hygiene education and training, the handmade reusable pads created by women in Tennessee were distributed. Where Else Have We Been Training? Additionally in 2017, we launched Home Based Care in Guatemala. As part of that initiative, a training seminar was hosted for the families in the Home Based Care Program. The training gave an overview of our Home Based Care model, while providing vital information about wholistic care. Plans are now underway to offer additional wholistic care training in the coming year for our Guatemalan families. 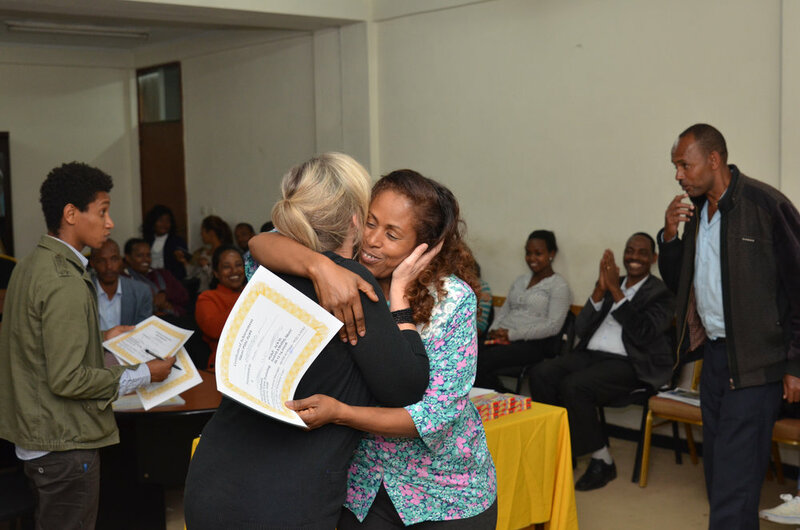 In May 2018, our Ethiopian team members will host a wholistic care training seminar for the families in our Home Based Care Program in Ethiopia. 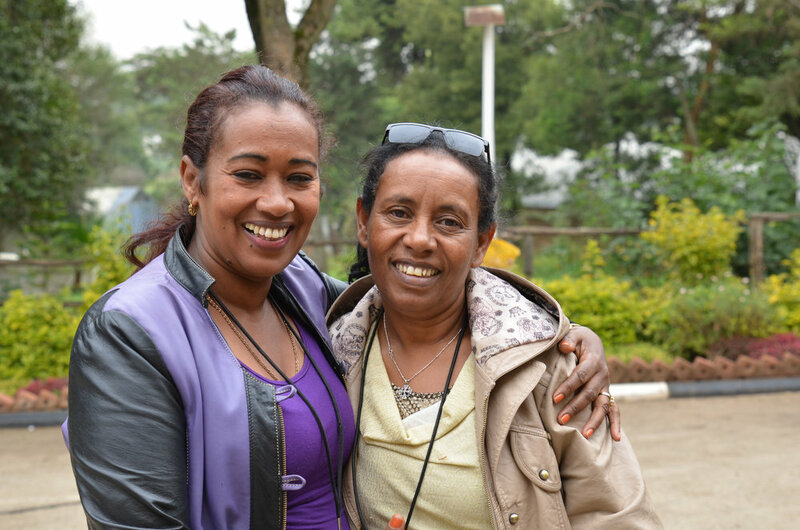 Our caregivers in Ethiopia have been given opportunities to attend wholistic care training, savings groups, and small business training. 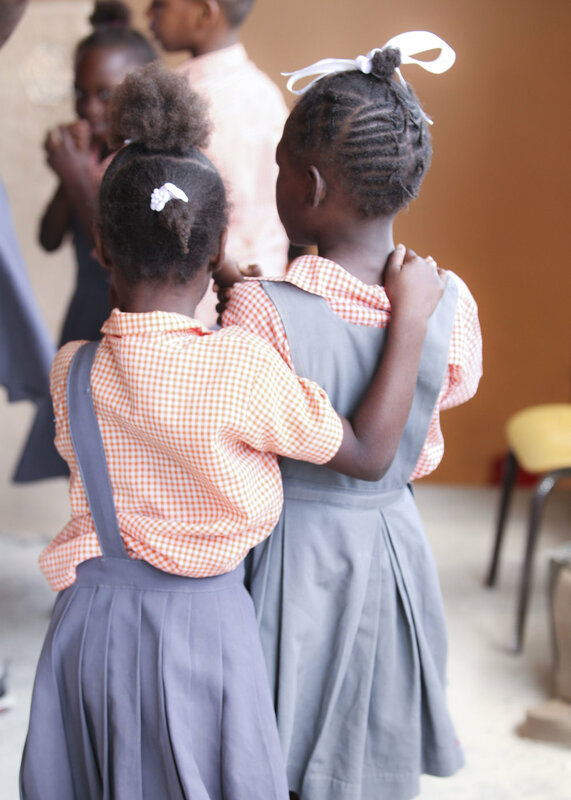 This additional training, similarly to the training in Haiti, will focus on dental hygiene, the importance of clean water, proper hand washing, sickness prevention, and feminine hygiene training. While we use the term “training,” these times of gathering caregivers and supporters together to meet, discuss, and learn are something sacred. “Training” in many ways feels like such a formal and disengaging word for this vital, life-giving aspect of wholistic care. Feminine hygiene training and products can keep girls from dropping out of school, thus allowing them to receive an education and preparing them to have a decent job in the future. Nutritional training transforms mothers, grandmothers, and caregivers, empowering them with knowledge about the foods that can nourish, grow, and heal their child’s body. Spiritual and emotional training establish the groundwork for healthy family dynamics—dynamics that allow a child to reach his or her full potential and thrive. So, yes, it’s training, but it’s so much more than that. Wholistic care training provides us and our local churches with the opportunity to pour into, love on, and empower the vulnerable families that we treasure.